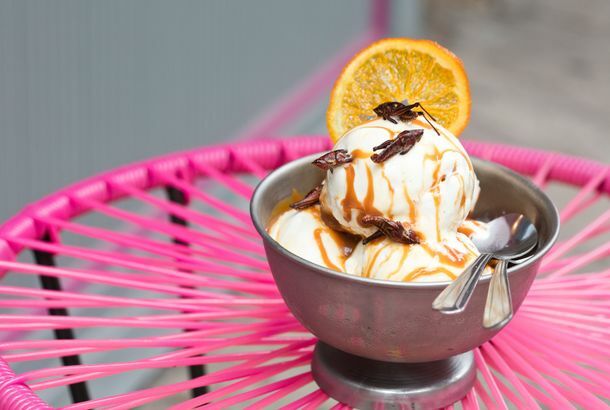 Is New York Ready for Insect Ice Cream?La Newyorkina is rolling out a new sundae featuring crickets — and it’s fantastic. 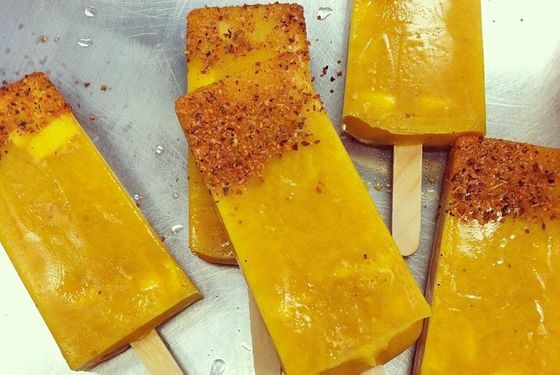 La Newyorkina’s Mexican Sweets Shop Set to Open in New YorkFany Gerson’s highly anticipated ice-cream-and-treats shop is ready to open later this week. 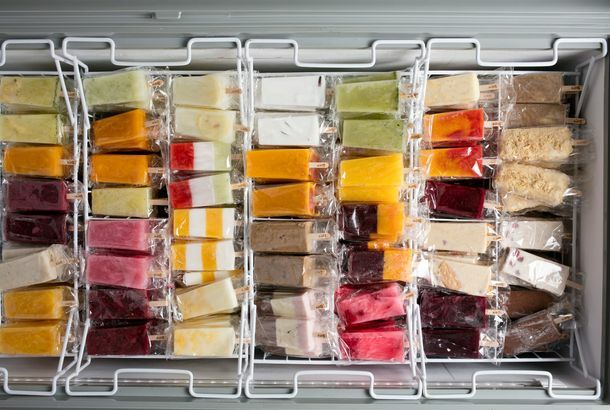 La Newyorkina Opens ‘Paleta Speakeasy’ This Weekend in Red HookGo get a paletita on Sunday. Big Gay Ice Cream Shop’s New Pastry Program Debuts Next WeekWake up to a robust cup of Big Gay Blend. 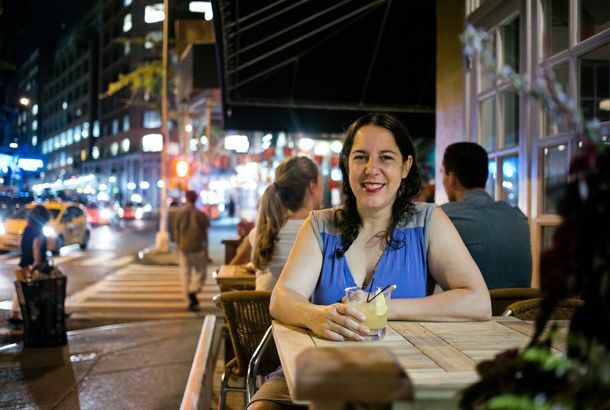 La Newyorkina Has Launched a Kickstarter CampaignFany Gerson is looking to bounce back from the storm. Lonestar Taco Selling ‘Besitos’ to Help La Newyorkina RebuildThese sweet treats will help La Newyorkina rebuild. Txikito and Balaboosta Teaming Up for Nouveau Seder This SaturdaySome serious chefs are teaming up for a revisionist second-night Passover Seder that will reflect the chefs’ Israeli, Argentine, and Mexican heritages. P&H Plans to Sell Sodas on the Beach This SummerThe soda company is joining Rockaway Taco on the Rockaway Beach boardwalk. Is Rockaway Taco Building a Boardwalk Empire?It’s looking more and more likely that the taco shack will be in charge of boardwalk concessions next summer. La Newyorkina’s Fany Gerson Planning Second Cookbook, Brick-and-MortarThe Popsicle brand is on the move.